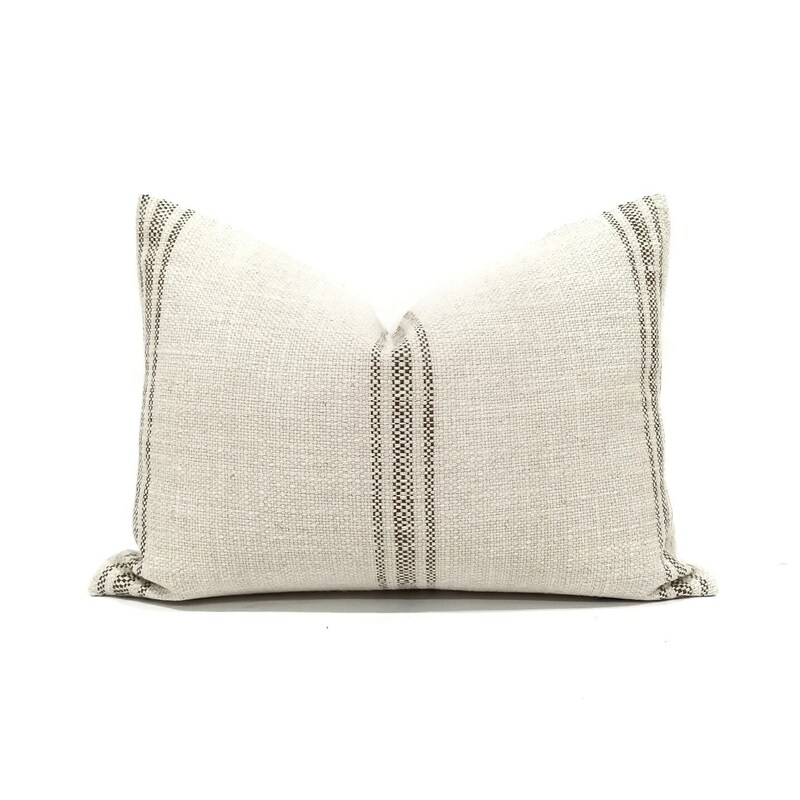 15"x21" brown stripe grainsack look pillow cover in super thick newly made linen cotton fabric. 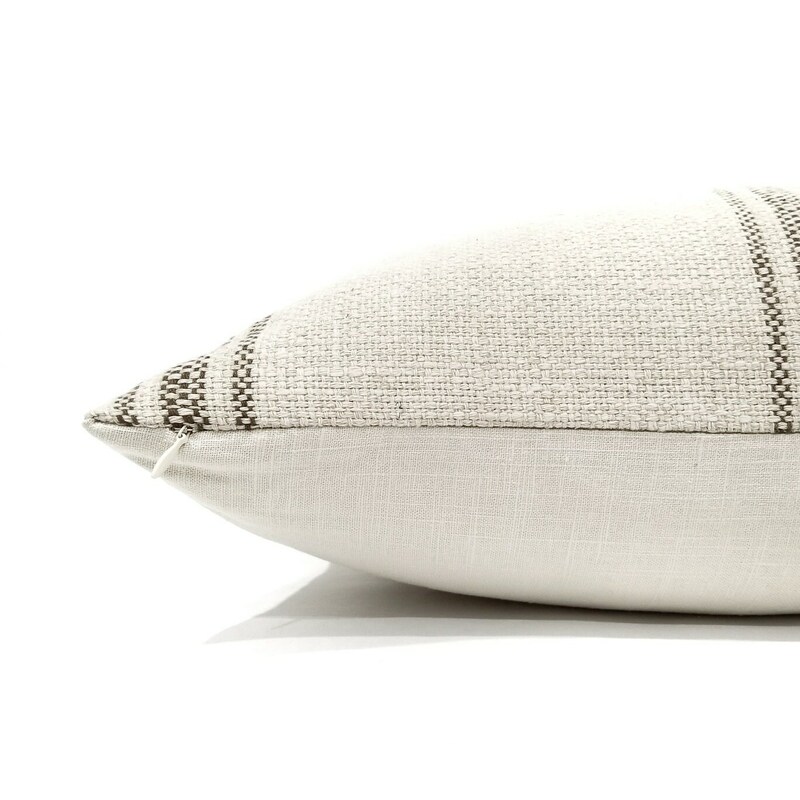 *Since this pillow is handmade, small imperfections might be present. 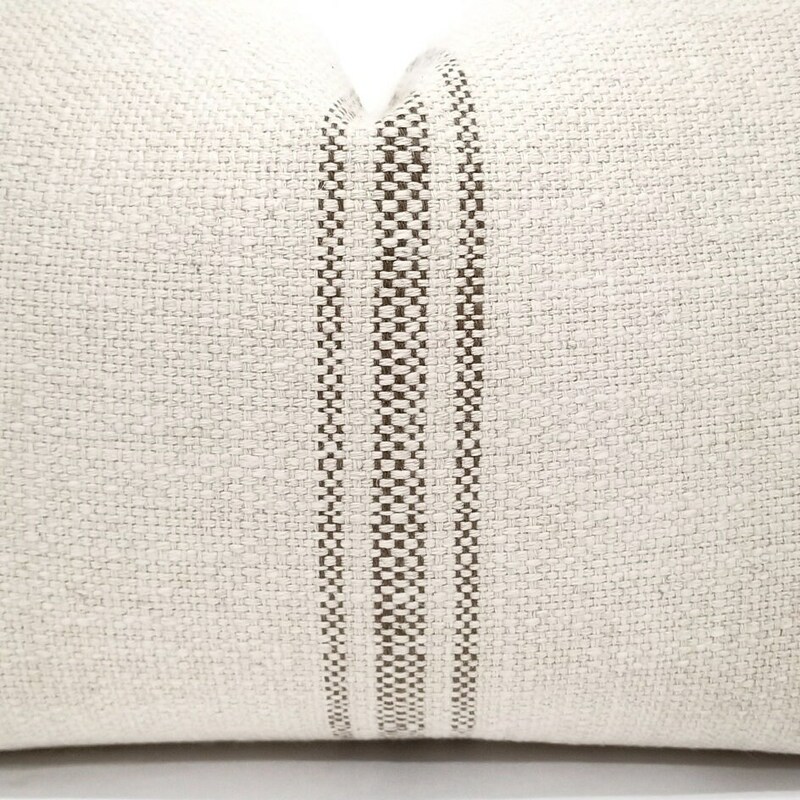 This should not be considered defect and only adds character to each handmade pillows.